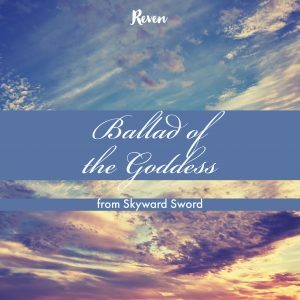 My latest single, Ballad of the Goddess, is now available in stores and for streaming! And for the first time, you can find my music on Bandcamp, too. I recorded this cozy bard/tavern style cover of Skyward Sword’s theme a while ago, and I’m happy to finally release it! This is the start of more releases in the coming months.